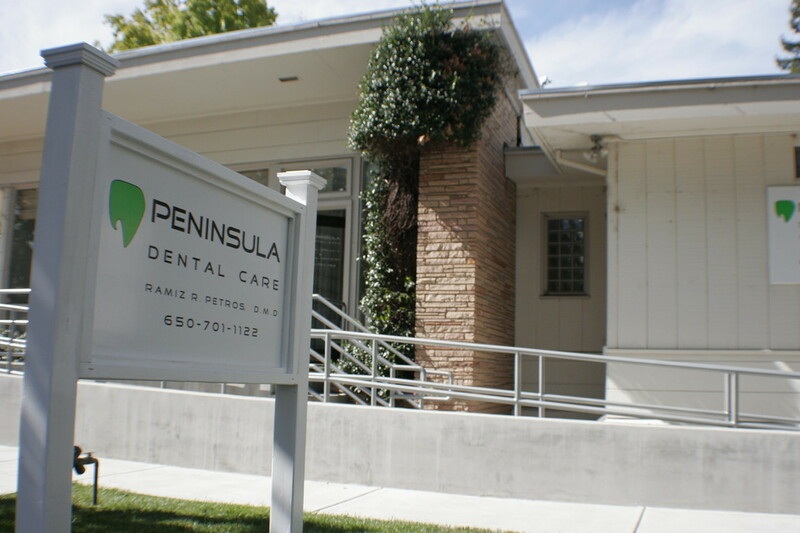 Welcome to Peninsula Dental Care in Redwood City. financial obstacles that might hinder their treatment, and always following -up with them to make sure they are OK and that things are moving in the right direction. It is always a joy to care for our patients and achieving their approval and satisfaction is the best compliment a dentist can get. 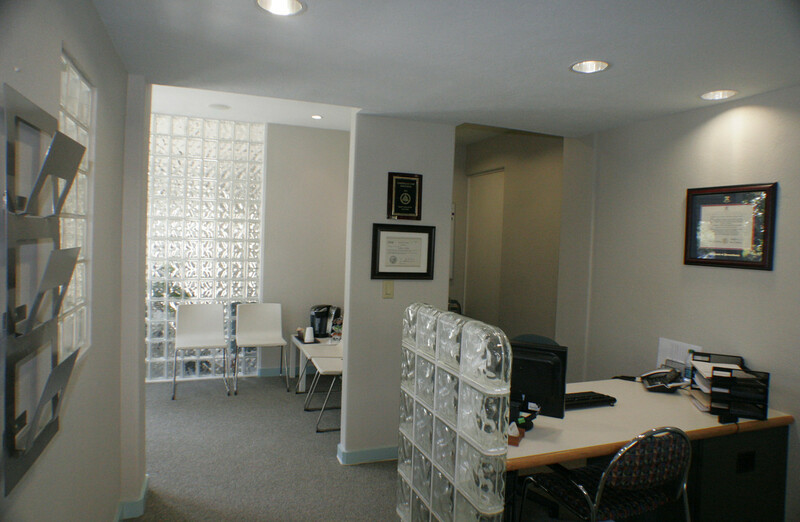 Looking forward to meeting you and helping you with your future dental needs. 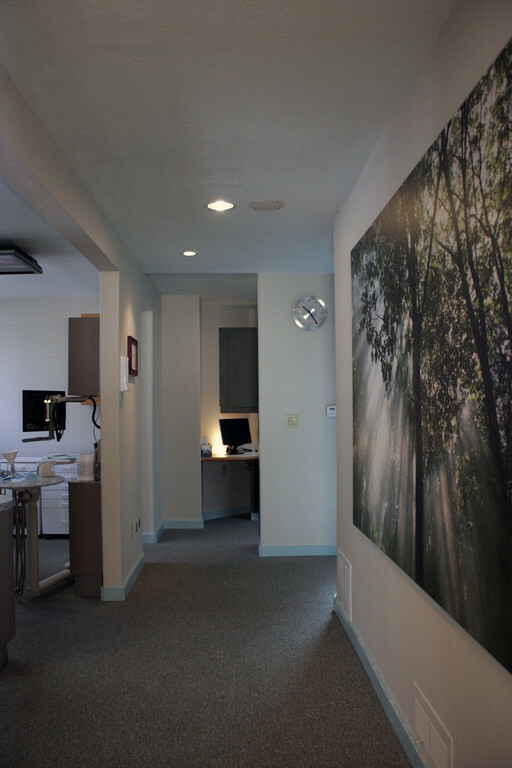 Dr. Petros graduated from The University of Pennsylvania School Of Dental Medicine, a top 5 dental school in the nation, where, as an honor program participant, he treated patients with medically compromised conditions in the School's MCC program ( Medically Compromised Clinic). 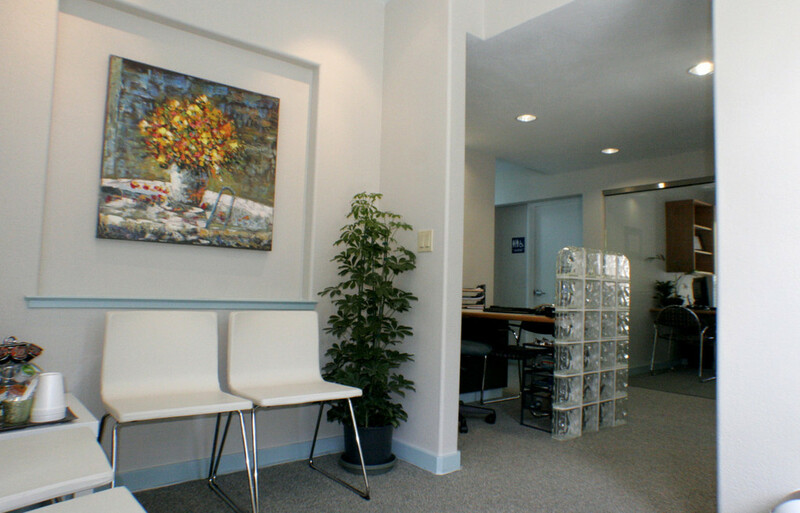 He then moved to California with his family to start his practice. 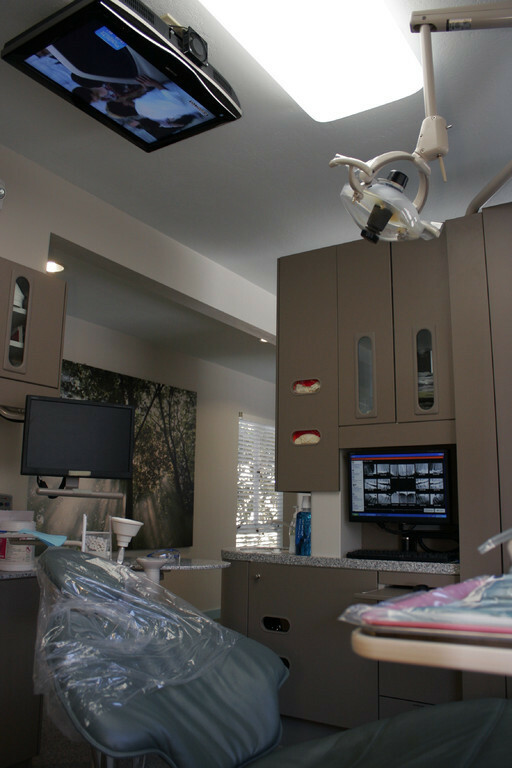 With more than 18 years of clinical experiance Dr. Petros has been practicing general dentistry Periodontics (Gum Disease), Endodontics (Root Canal Therapy), Oral Surgery, Orthodontics, as well as Dental Implants. 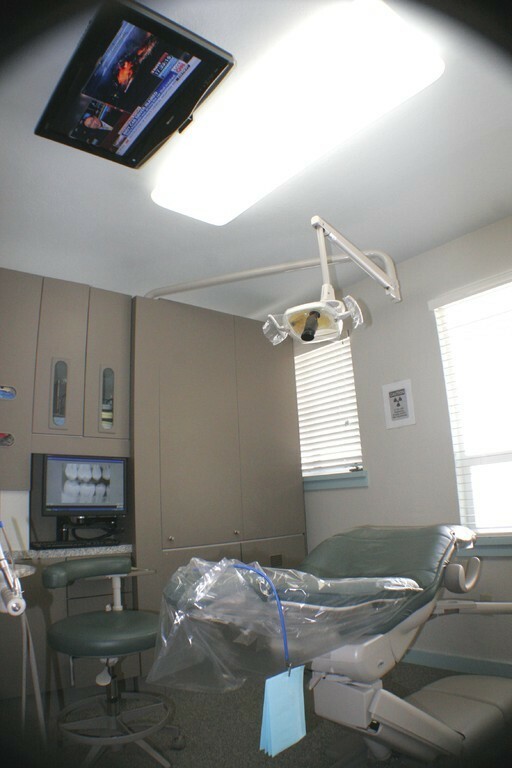 He also practices Cosmetic Dental Surgery and utilizes the latest techniques in teeth whitening. 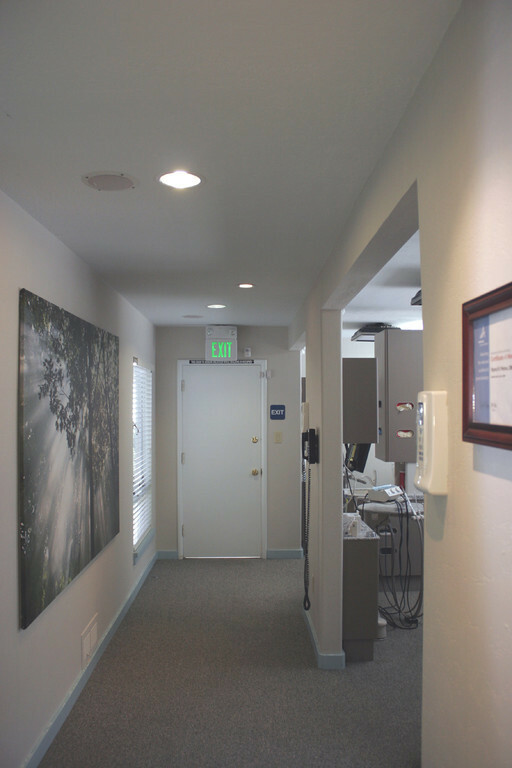 He is an active member of the Redwood City Dental Board, the Academy of General Dentistry (AGD), American Dental Association (ADA), California Dental Association (CDA), and Santa Clara County Dental Society (SCCDS). He enjoys being outdoors, hiking, camping, fishing and photography. Dr. Petros and his wife have a daughter and a son.